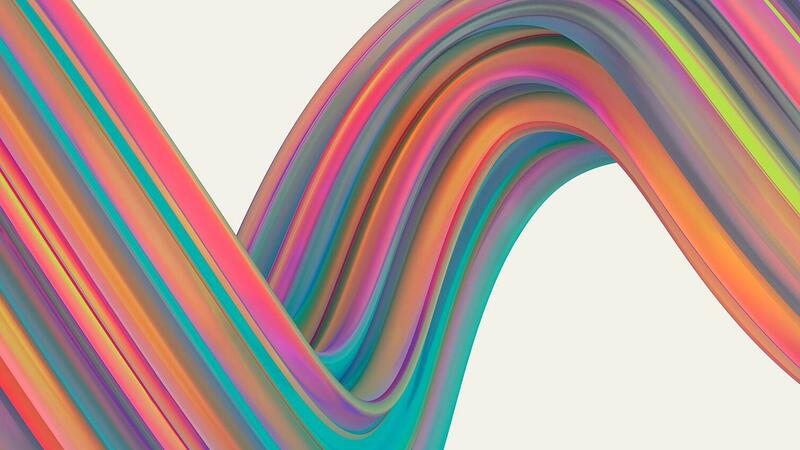 Imagine that, in the future, digital transformation has created a connected world, where data passes seamlessly throughout your enterprise without any human intervention. Where the Internet of Things, coupled with artificial intelligence and machine learning, automates your operations to make decisions and take instant action to meet your customer’s needs. Sound like sci-fi? It’s not. Advances in computing power, algorithms, edge sensors and software have all made this digital-first approach to business a reality. In this digitally-driven world it’s about getting there fast –and first! How can we help you connect and integrate everything across your organization to best serve your customers, to compete and win? 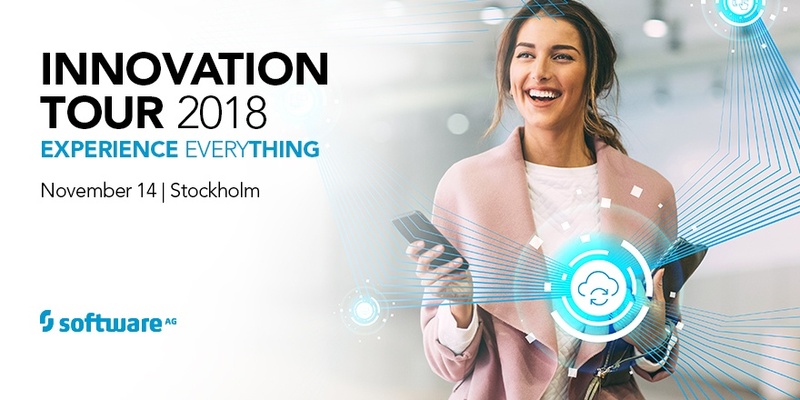 It starts with coming to meet us, your peers and your customers and “experience everything” at Software AG’s Innovation Tour 2018 in Stockholm on Nov 14th. Get an analyst’s perspective! Jennifer Thompson of IDC offers her thoughts on the digital transformation journey. Gain insights from your peers! Learn how Ericsson, OpusCapita and Nokia are driving innovation with Software AG solutions. 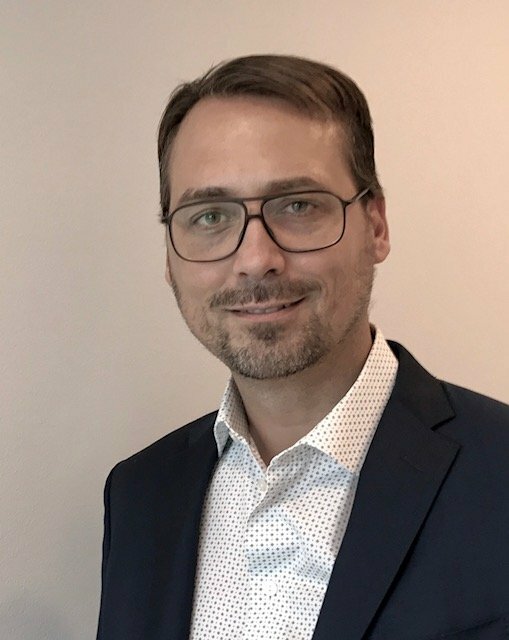 Meet our new CEO! Sanjay Brahmawar, Software AG CEO, will keynote and offer a unique point of view from his 20+ years of business and industry expertise, as well as his experience in the IoT and AI arenas. Building the Microservices Architecture of the Future. And you can book meetings with our experts to discuss everything from IoT and analytics to integration and process automation. Meet our partner sponsors - Ferrologic, Cognizant, Wipro, HCL and Celeste Digital – who reinforce our commitment and pride in supporting our customers’ every need. We want you to take valuable insights away from the event - on how you can best approach and successfully manage your own transformation, become more agile and drive innovation with the help of integration, IoT and AI. We are looking forward to seeing you at Kista Science Tower, Kista, Stockholm on November 14th! You can register by clicking below.